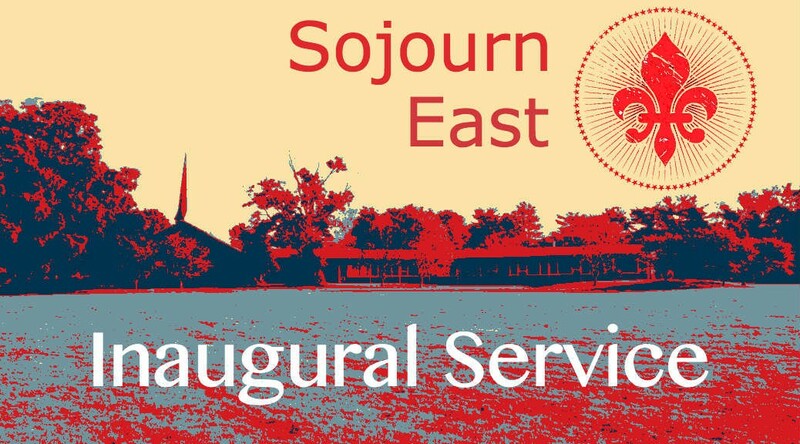 Last Sunday, January 31, marked Sojourn East’s first Sunday in our new, permanent home. For years, we’ve met in an old Catholic parish just a 7 minute walk from my house, and though I’ll miss the convenience, it’s great to finally have a place to call home. 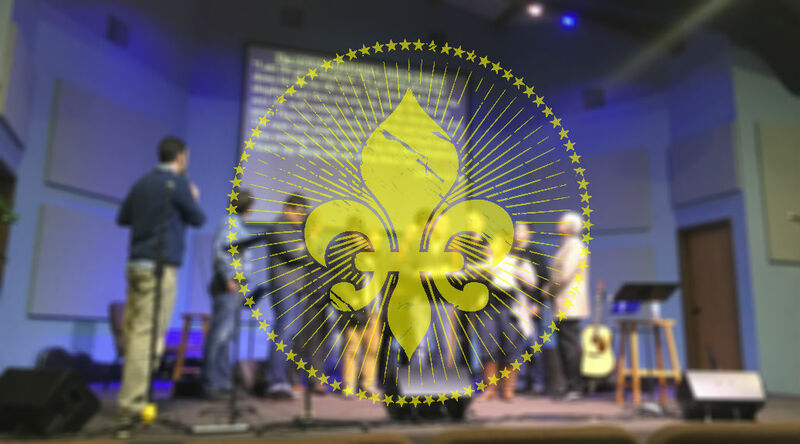 Equipped with my iPhone, I captured a few moments of our first service at the former Calvin Presbyterian Church on Rudy Lane. Forgive the quality….